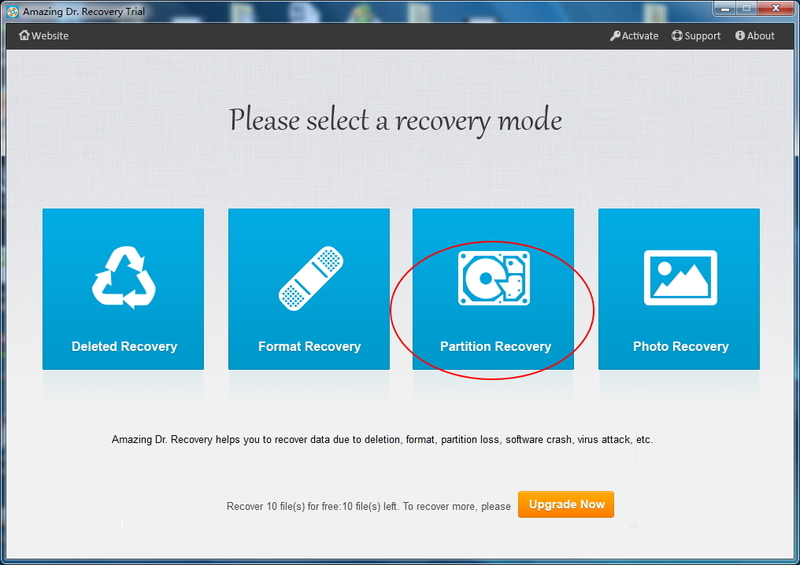 > Resource > How to recover archive files? 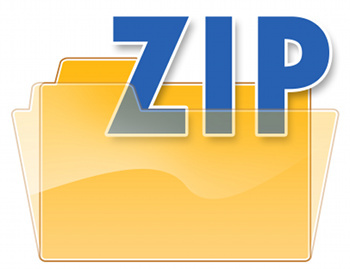 ZIP and RAR are widely used by computer users. 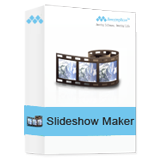 Both of the two archive files can collect multiple files including images, videos, documents and more files. 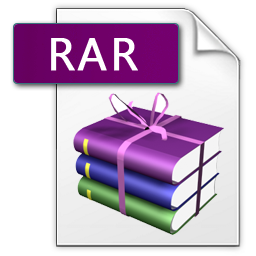 And other popular archive file formats include: ZIP, RAR, GZIP, TAR, 7Z, ARJ, LZH, ACE, GZ, UUR, BZ2, JZR, ISO, etc. They bring us lots of convenience in daily lift. However, we may face the archive files loss problem. Accidentally deletion/formatting, virus attack, system crash and other unknown reasons will lead to archive files missing. Is it possible to retrieve them? Of course, the answer is Yes! 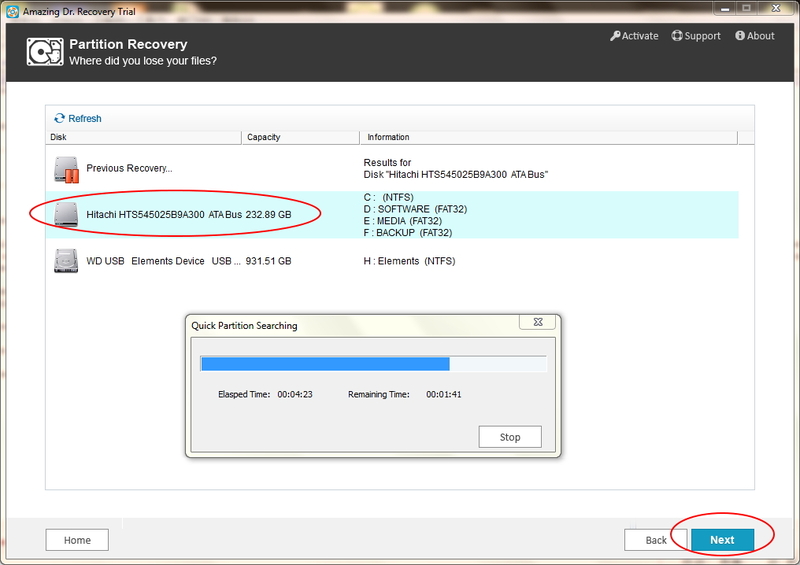 Actually, these archive are still stored in your computer instead of permanently erased. 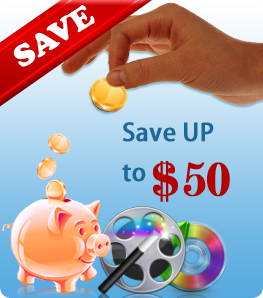 A third-party program is needed when you are trying to find out them. 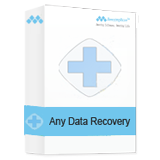 Editor Jerry recommend you Amazing Dr. Recovery software to do so. 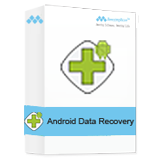 It supports recovering various files from your computer or removable storage devices. 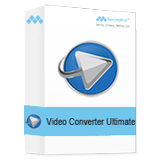 Now we'll tell you the easiest way to recover archive files. Step 1. Run Amazing Dr. Recovery. 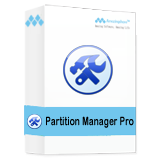 Then select the partition which you want to recover. Step 3. 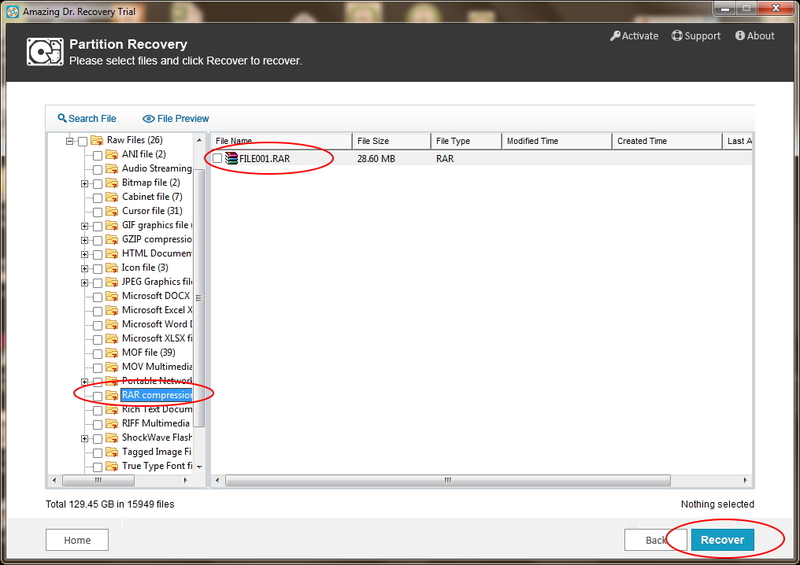 You are allowed to preview files, ticket items and click "Recover" button to retrieve lost or deleted Archive Files.